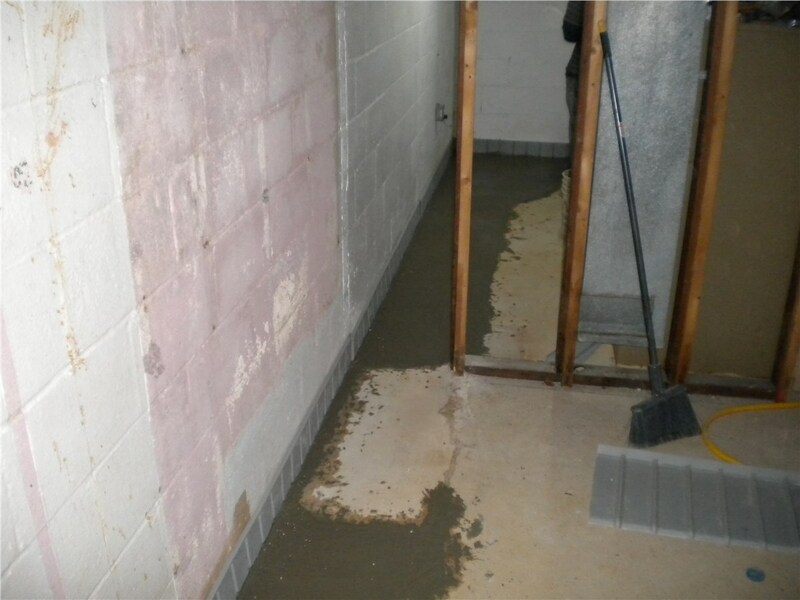 Trust our licensed and certified experts to eliminate your water worries and deliver the driest basement in town! Though Silver Spring takes its name from a dazzling local water source, not all water is cause for pride and joy in this Maryland community. In fact, when it comes to the interior of your home, water is the one of the last things you want to see! 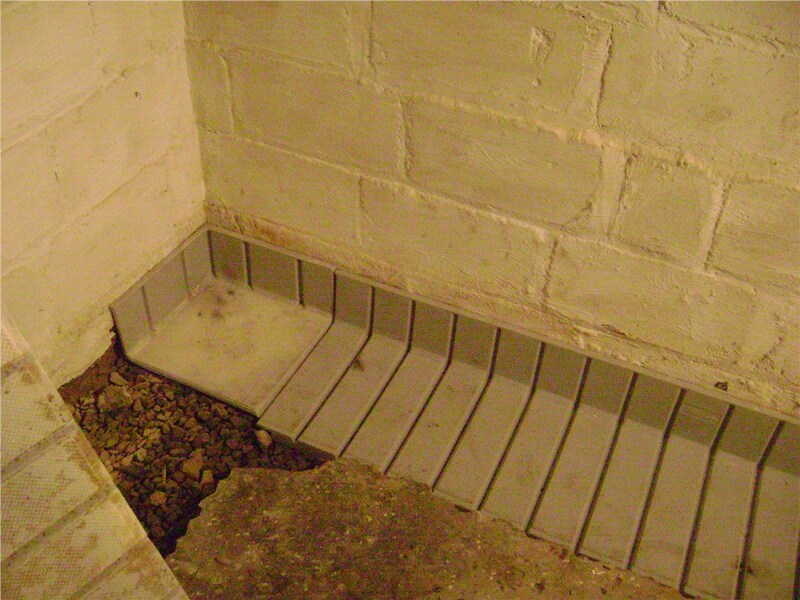 Whether you’re currently dealing with a water-logged basement or are looking to prevent the costly effects of accumulated water build-up, Mid-Atlantic Waterproofing is here and ready to help. For a dependable home upgrade, who would you trust: a company that uses third-party products and subcontractors, or a company that has engineered its own proprietary, industry-leading system? At MIDA, we’ve applied our 50+ years of experience to develop a patented waterproofing system that’s effective for both interior and exterior applications. 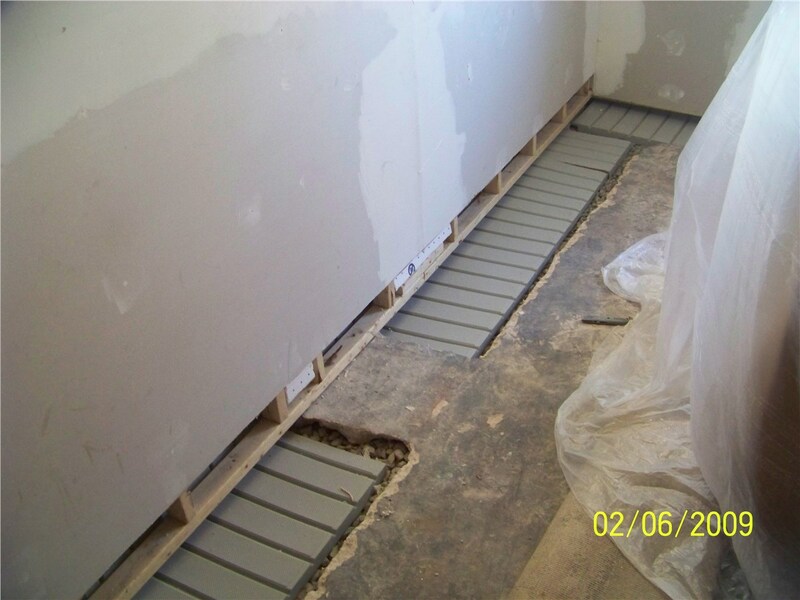 We know that this Silver Spring foundation waterproofing system outperforms the rest, and we provide a fully transferrable lifetime warranty to prove it! 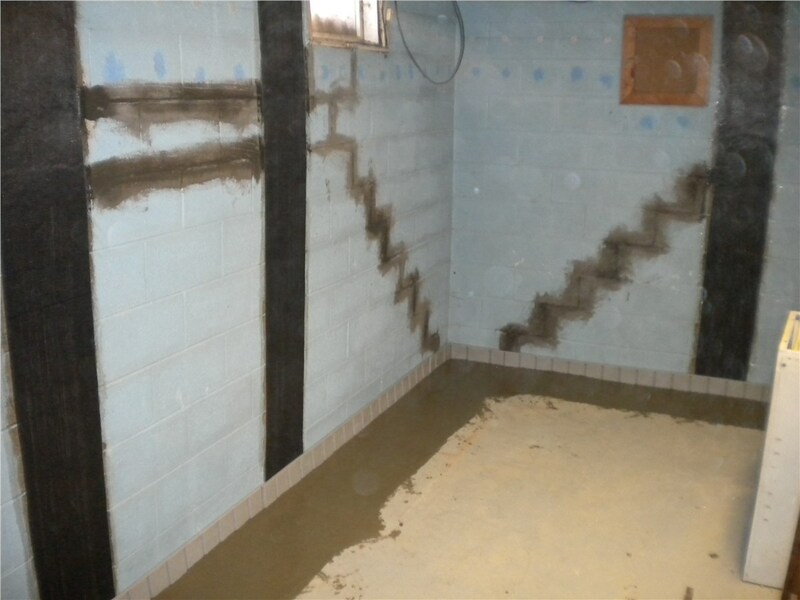 Without proper waterproofing in place, it’s virtually inevitable that groundwater will seep into your home, forcing you to spend time and money on repeated clean-ups and Silver Spring basement repair services. So instead of letting your home remain exposed to water penetration, take a proactive step and seal it out with the help of MIDA! From sump pump installations to crawl space waterproofing, we’ll create a custom strategy to prevent water damage and protect your home. Why Trust Our Silver Spring Waterproofing Contractors? 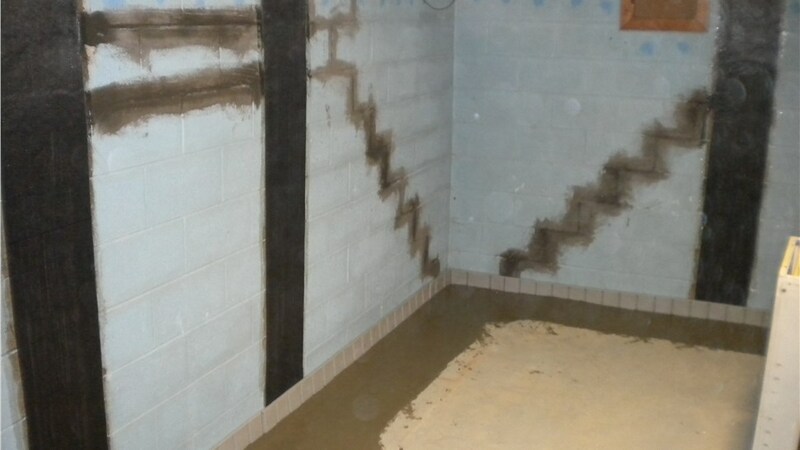 If you’re ready to take a step toward a better-protected and drier basement, it’s time to get in touch with Mid-Atlantic Waterproofing. 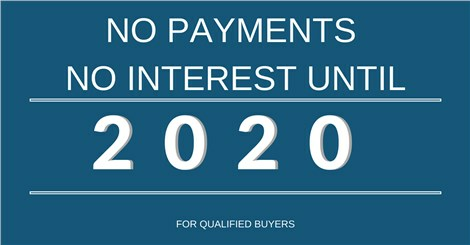 Call us today for more information, or request your free home inspection and Silver Spring basement waterproofing quote by completing our online form right now!